YOU can END domestic violence! This is what this blog is about! 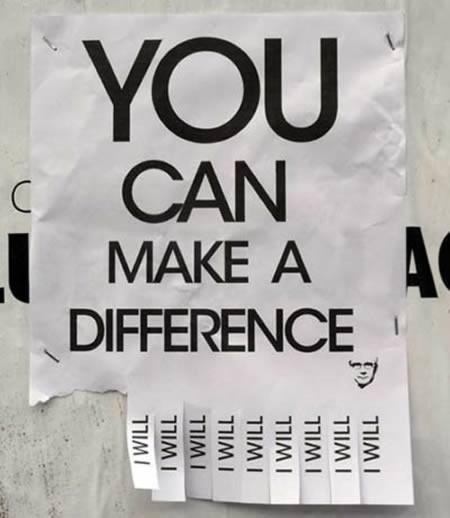 You can make a difference to end domestic violence, teen dating violence, and all the violence of the world. All you have to say is….I WILL! What are you doing to end domestic violence?